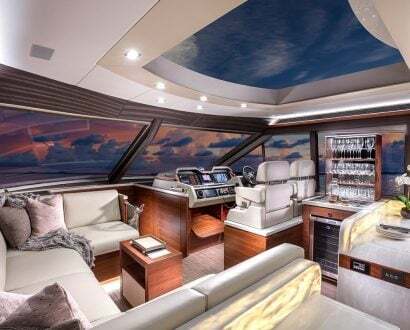 Whether it’s a floating magnetic bed, a vintage Ferrari or a dead shark (yes, really), some of the most extravagant things in the world come with a hefty price tag. 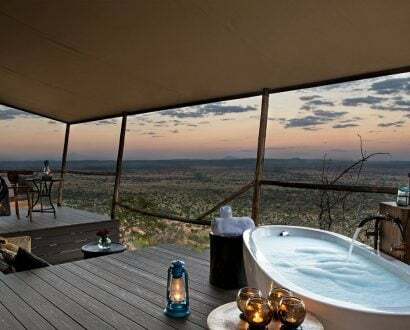 Here are some of the most expensive, and unusual, items in the world. One of the rarest diamonds in the world, the statement 59.6-carat Pink Star was bought at Sotheby’s 2017 auction in Hong Kong and is twice the size of the infamous Graff Pink diamond. The natural marvel, which was created from a 132.5-carat rough diamond in Africa in 1999, is the largest Fancy Vivid Pink and internally flawless diamond ever graded by officials at the Gemological Institute of America. 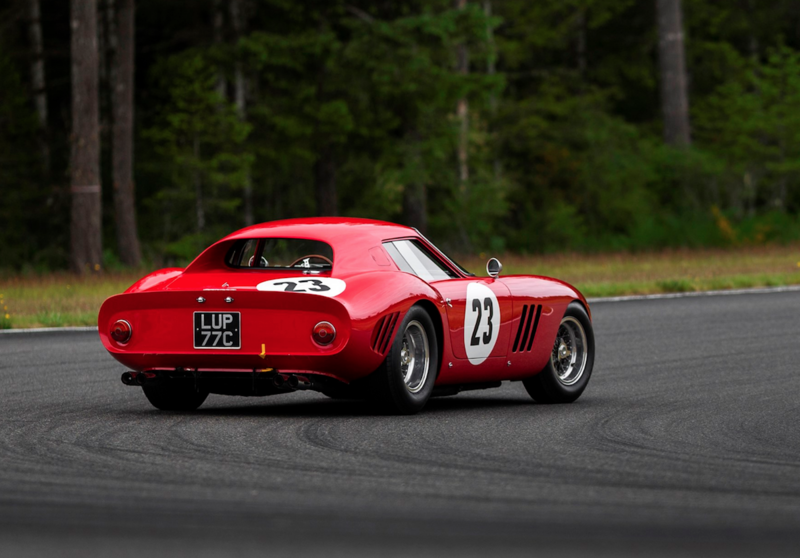 Named the most expensive car in the world, the Ferrari 250 GTO sold at Sotheby’s auction for US$48.4 million more than five decades after it was created by the Italian automotive specialist. The fire-engine red former race car is one of the rarest of its kind with only 36 models built between 1953 and 1964. Lavished by 201 carats of diamonds, this dazzling watch is encrusted with colourless pear-shaped diamonds and has a yellow diamond in the centre of each flower arrangement (which open up mechanically like petals in the sunshine). 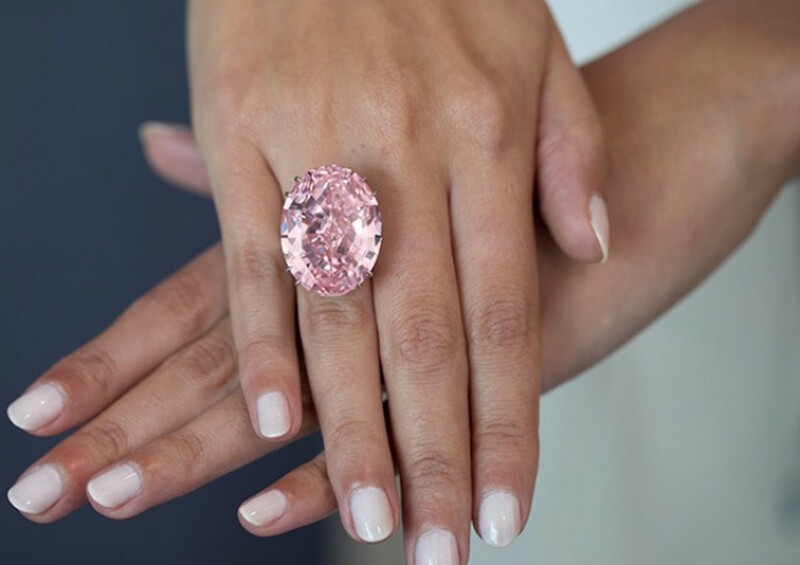 Featuring a weighty collection of 874 high-grade diamonds including a 15-carat pink diamond, the exclusive handmade piece of jewellery is worth US$25 million. 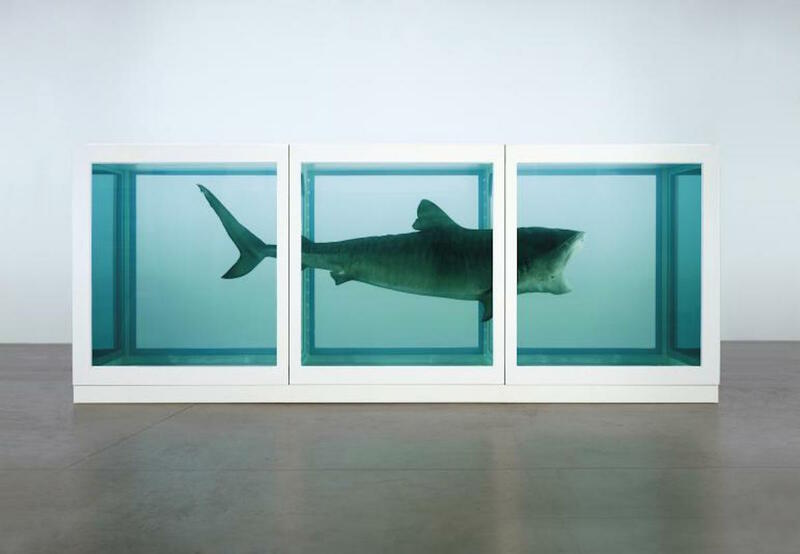 Created as a piece of art by Damien Hirst in 1991, the dead 4.25-metre shark floating in a tank was last sold for US$12 million, but not without controversy for obvious reasons. 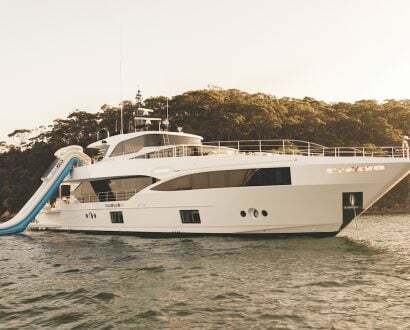 Officially named ‘The Physical Impossibility of Death in the Mind of Someone Living’, the artwork was first showcased in London after Australian fishermen caught the tiger shark in the 20th century. The idea was to ask viewers to question the main dilemmas of human existence including birth, death and religion. 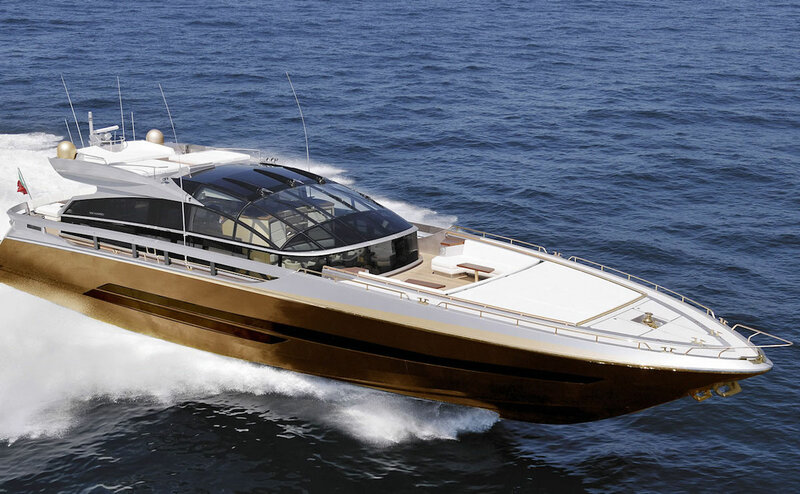 Wrapped in solid gold and weighing about 100,000 kilograms, the History Supreme is one of the most deluxe superyachts in the world. 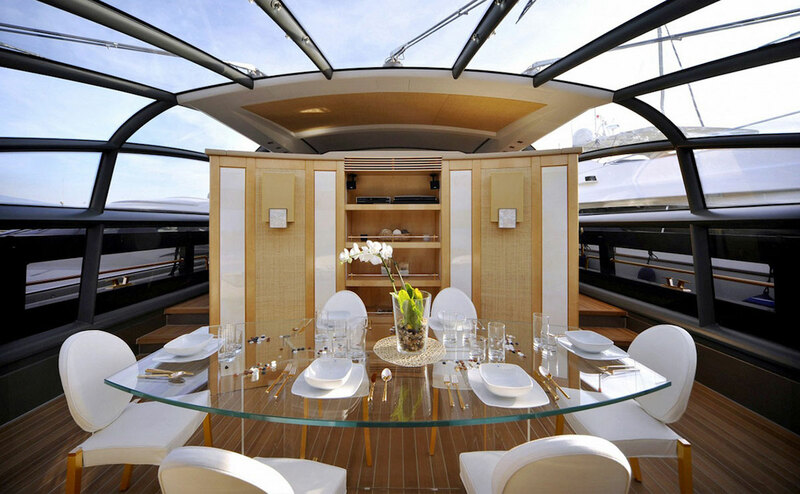 All the main features including the deck, dining area, rails and anchor are crafted from precious metals and the main bedroom wall feature is made from genuine dinosaur bone shavings. At first glance, a photograph taken by Andreas Gursky may appear simple, but the 1999 image is worth millions. 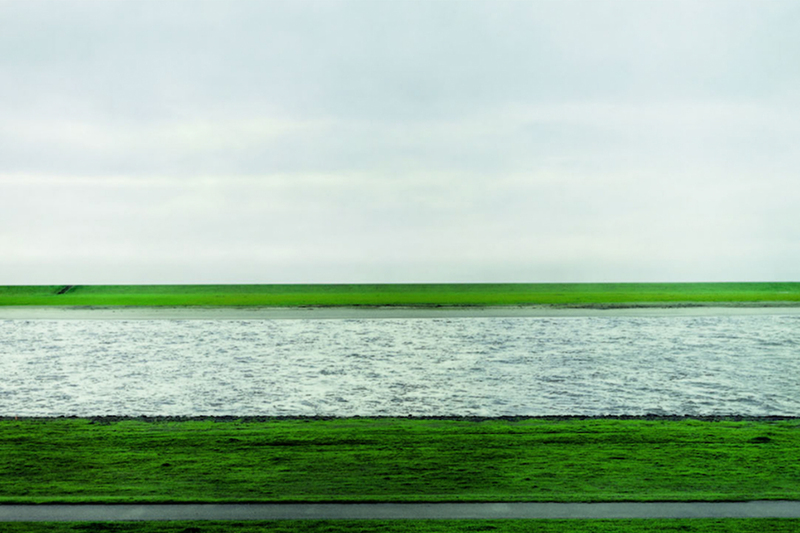 The German photographer captured the glassy river Rhine, overcast sky and bands of green grass where ‘Der Rhein II’ (also ‘The Rhine II’) was last auctioned for US$3.51million. Made entirely out of genuine crystals, Heintzman’s 9’ crystal grand piano was auctioned off to a private bidder in 2014 for a not-insubstantial US$3.22 million. The magnificent instrument had a spotlight on centrestage during the opening ceremony of the 2008 Beijing Olympics when it was played by Chinese pianist Lang Lang. As one of the most expensive model cars in the world, te gold-plated Bugatti Veyron Diamond Limited Edition oozes extravagance from within its 24-karat gold mask. Also graced with platinum and diamonds, the rare model (only three were made) features working car doors, bonnet and steering, and comes with a hefty price tag that might not put off model car fans. 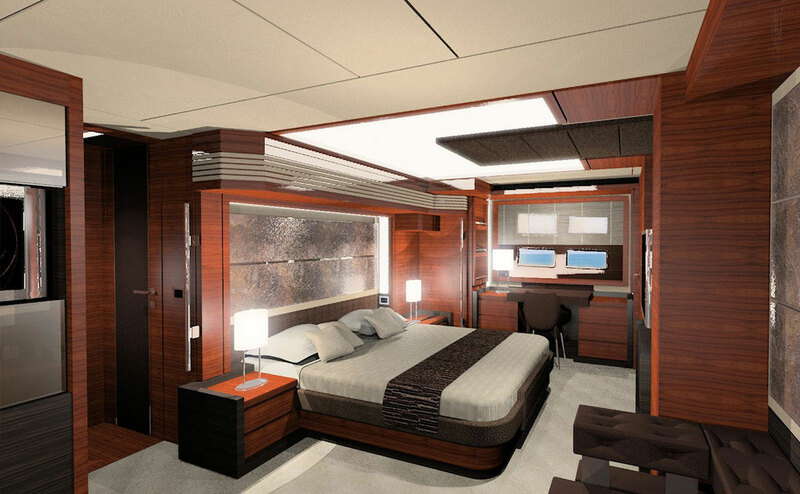 Invented by Dutch architect Janjaap Ruijssenaars, this futuristic floating bed is not only a delightful place to get some shut-eye but it also doubles as an impressive centrepiece of any bedroom. 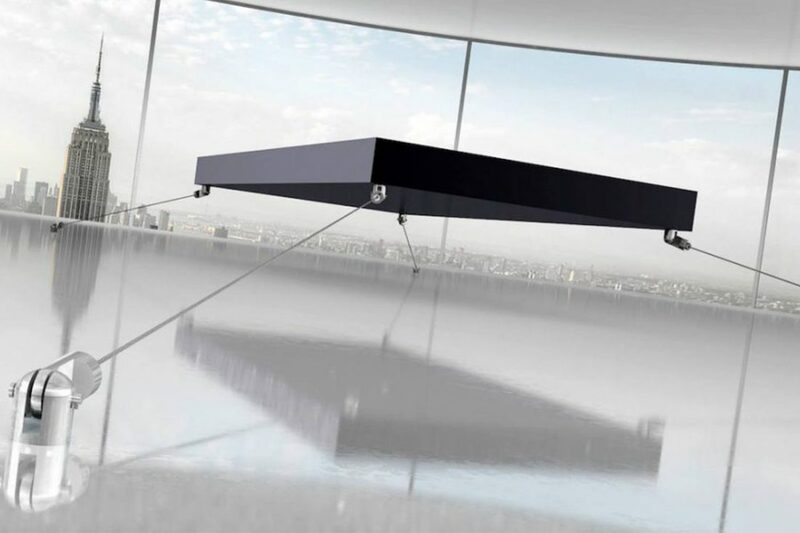 Fetching a price of about US$1.6 million, the seemingly levitating magnetic bed (held in place by four thin wires) hovers about 40 centimetres off the ground through the work of opposing magnetic forces, and can hold up to 900 kilograms.